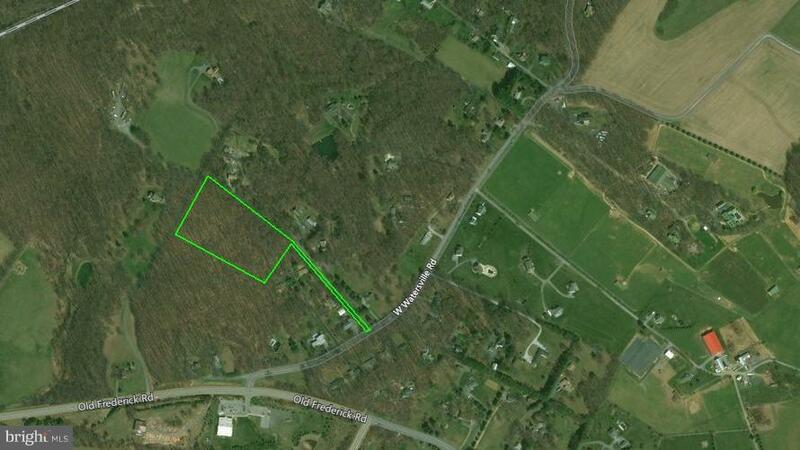 Build your new home in Howard County on this private, wooded, ~7.09-acre estate lot. Superior Howard County schools, easy access to I-70. Recreational highlights include parks, golf courses, country clubs, and vineyards. Just a 25-minute drive to downtown Frederick. Well and septic. Zoned RC-DEO. Listing courtesy of Maryland Land Real Estate Advisors.